The CD is full of contemporary instrumental music that is designed to relax, heal and uplift the body, mind and soul. 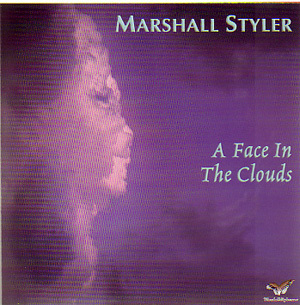 Styler’s new CD is full of contemporary instrumental music that is designed to relax, heal and uplift the body, mind and soul. This gentle, impressionistic music of soft, solo recordings is a unique sound created by a combination of piano, modern digital keyboards and older classic analog-based synthesizers. Perfect for relaxation, healing, spiritual meditations, yoga, massage, the healing arts and other New Age lifestyle activities. Reprinted from AzNetNews, Volume 26, Number 6, December 2007/January 2008.